Arrow 100 Interviews: How Does Katie Cassidy Return To The Fold? 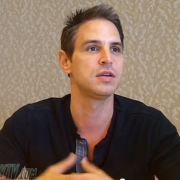 Arrow producers and cast discuss the return of Katie Cassidy to the series. 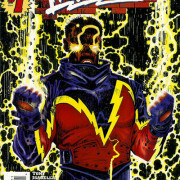 Arrow, Flash, Supergirl, Legends of Tomorrow… is Black Lightning next? 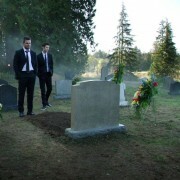 Does Arrow have a whopper of a midseason finale planned for viewers? 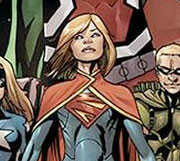 Supergirl could be part of the Arrow and Flash DC TV universe. 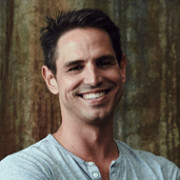 Greg Berlanti will be featured at Film Independent at LACMA for a special presentation. Plans for the Flash’s pilot episode have changed. 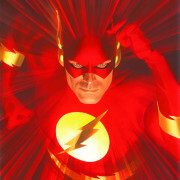 GreenArrowTV webmaster Craig Byrne explores The Flash on Arrow and the potential for a spin-off. 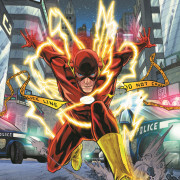 The Flash On Arrow… Here’s The Scoop From Andrew Kreisberg & Geoff Johns!